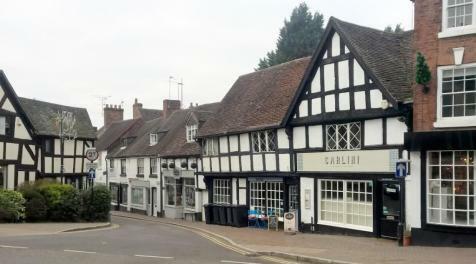 Attractive Grade II Listed restaurant building extending in total to approx. 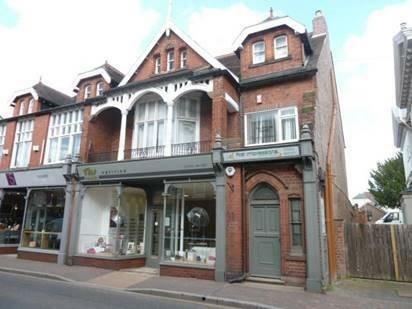 1,570 sqft with Accommodation incorporating: ground floor restaurant with approx. 30 covers, commercial kitchen and private living accommodation to the first and second floor. Available To Let by way of Lease Assignment.